Visit Family Realty at 911 French Street on Sunday, July 31st from 2-4pm! 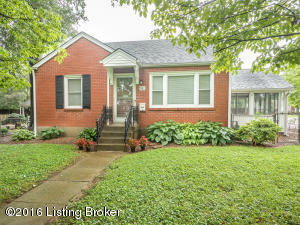 Charming 2 bed/1 bath ranch home in Zachary Taylor neighborhood. Eat-in kitchen, living room with hardwood floors, master bedroom, additional bedroom, full bath. Florida room off kitchen is perfect for entertaining or relaxing. Partially finished basement features an open great room, laundry, and storage. Come see for yourself on Sunday! More picutres and details can be found at www.viewlouisvillehomes.com. Fantastic setting featuring the "Autumn" floor plan by Bently Construction. 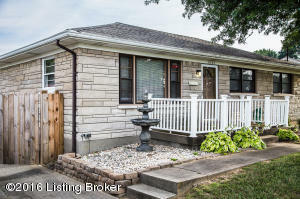 Energy efficient 3 bed/2 bath ranch home with impressive 10ft ceilings in entryway, great room, and kitchen. Lots of natural light. Eat in kitchen boasts a breakfast bar, separate dining area, and stainless appliances. Great room has beautiful hardwood floors and opens onto a large deck overlooking a gorgeous treed lot. Master suite has huge walk-in closet, master bath with whirlpool tub, separate shower, and large vanity. Two additional spacious bedrooms, a full bath, and laundry room complete your new home. 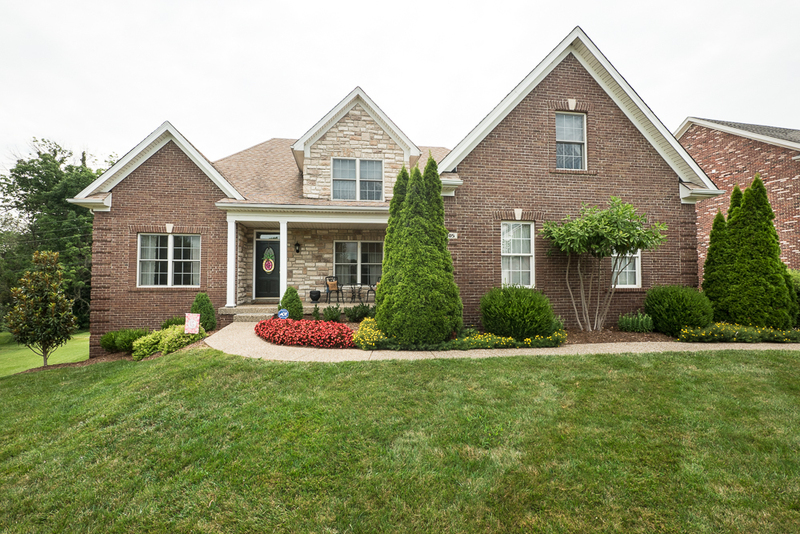 For more pictures and details, please go to www.viewlouisvillehomes.com or CLICK HERE. Christopher Boehnlein found a buyer for 6202 Casper Dr! Contact Family Realty at 502.458.4100, or CLICK HERE to find your new home today! Family Realty did it again! We had the perfect buyer for 11614 Expedition Trail in Little Spring Farms. CLICK HERE to find other homes in the area for sale. Immaculate 5 bed/3.5 bath house in much desired Moser Farms neighborhood in Prospect! The open floor plan spotlights the gorgeous hardwood floors, two-story great room with fireplace, and eat-in kitchen. Kitchen features granite countertops, stainless steel appliances, breakfast bar, and large pantry. Formal dining room with tray ceiling, crown molding, and wainscoting. Office also has crown molding, wainscoting, and built-ins. Master bedroom on first floor includes large walk in closet, huge master bath with whirlpool tub, separate shower, and dual sink vanity. Second floor has 3 large bedrooms, all with walk-in closets, and a full bath. 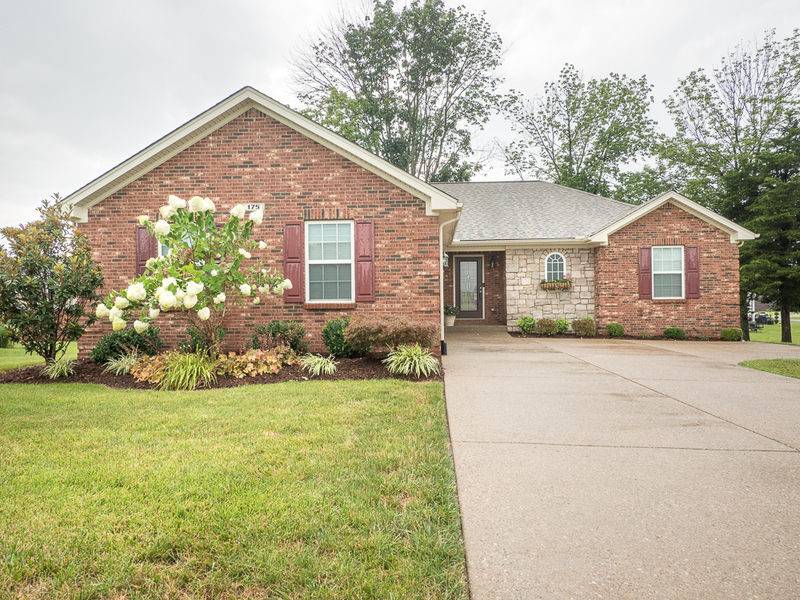 Finshed walkout basement includes family room, bedrooms, full bath, and a wet bar. CLICK HERE for more details and additional pictures. Call Family Realty at 502.458.4100 to schedule a showing today! SOLD - 224Kristi Shells Ct - on the market for less than a week! 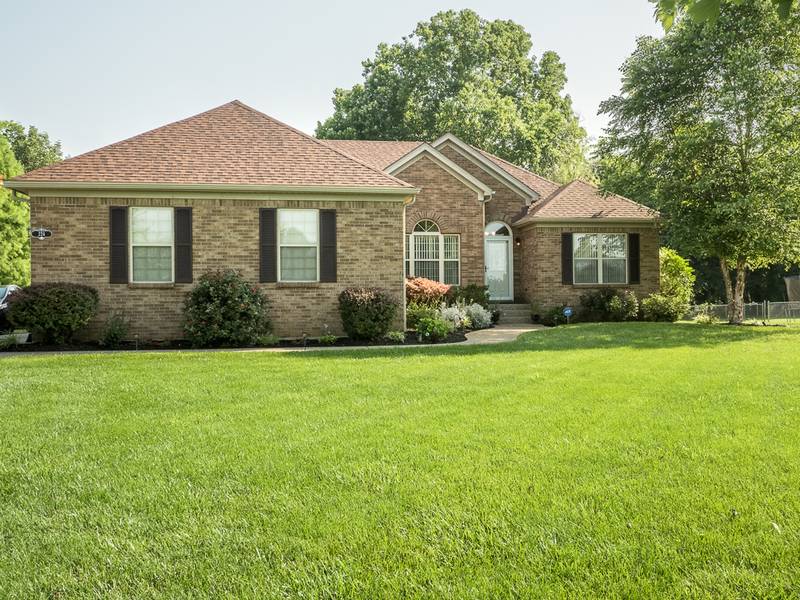 Beautiful 3 bed, 2.5 bath ranch home on 1.45 acres in Shepherdsville. Large living room with fireplace and vaulted ceiling opens into formal dining room with hardwood floors and picture window. Main level includes eat-in kitchen with breakfast bar; master bedroom includes master bath with jetted tub, separate shower and dual sink vanity. Two additional bedrooms, full bath, and laundry/mud room located off of garage. Partially finished basement includes family room, great room with a bar, half bath, and large storage area. Large backyard includes a deck with hot tub! SOLD in ONE DAY!! 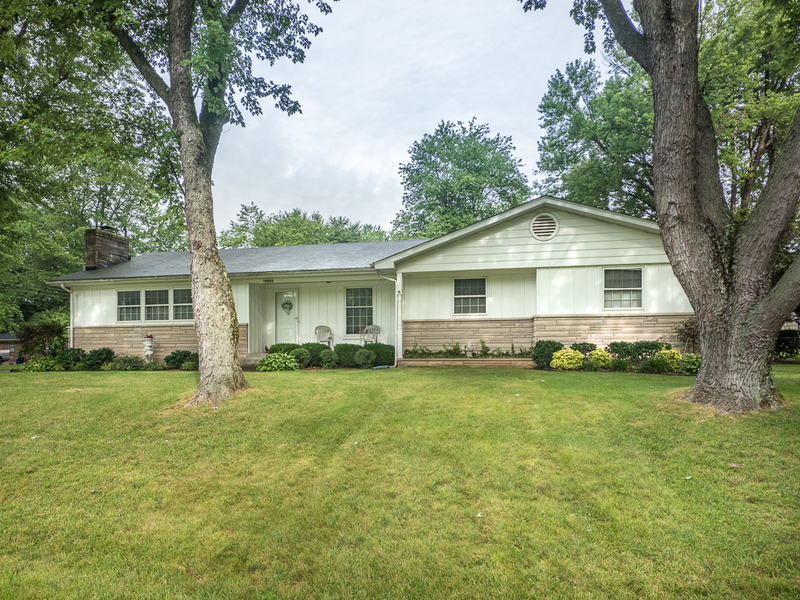 - Charming 3 bed/1 bath stone ranch located at 2122 Winston Ave in the Highlands. Great features including hardwood floors, crown molding, and lots of natural light. Large living room with fireplace and built in bookcases, opens to formal dining area with custom corner cabinets. Master bedroom includes his & her closets. Updated full bath. Exterior features a screened in porch, large yard with wood privacy fence. 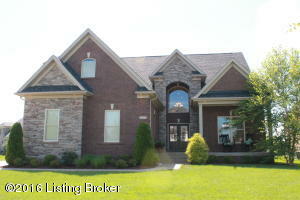 New listing in Valley Station at 10224 Eve Adam Dr 40272. Large ranch home on corner lot, private street. Contact us today to schedule a showing! 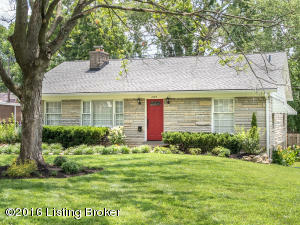 Wonderful stone ranch perched atop a tree-lined corner lot on quiet Eve Adam Dr. This is one of the largest homes on the street and a great value! Three Bedrooms, two full baths includes the master bedroom with attached bath. Large eat in kitchen, formal dining room and living room. Finished basement features a wet bar, and two additional finished rooms. Landscaped backyard with deck and attached two car garage. "West Side Story" is a classic musical and is being performed at Center Stage at Louisville's Jewish Community Center. West Side Story is a modern take on Shakespeare's "Romeo and Juliet." Leonard Bernstein wrote the music with Stephen Sondheim writing the lyrics. Leonard Bernstein also wrote the music for other classic works such as "On the Waterfront" and "Peter Pan." While Stephen Sondheim's list of works include "A Funny Thing Happened on the Way to the Forum," "Sweeney Todd," and "Into the Woods." "West Side Story" tells the tale of rival gangs the Sharks and the Jets. The conflict comes when a form member of the Jets falls in love with the sister of the Shark's leader. The original production was nominated for six Tony Awards, winning two: Best Choreography and Best Scenic Design. A 2009 Broadway Revival also provided a Tony Award for Best Performance by an Actress in a Featured Role in a Musical. A film version, in 1961, was the second highest grossing film of the year, behind One Hundred and One Dalmatians, and won 10 Academy Awards, including Best Picture, after being nominated for 11. Center Stage is located at the Jewish Community Center, in Saint Matthews. Saint Matthews is a part of Louisville Metro Government, but is incorporated as a separate city. According to the 2000 census, Saint Matthews was listed as the state's 20th largest city in Kentucky. Saint Matthews is also known for its shopping, having the second and fifth largest shopping malls in the state, along with many other shopping centers along Shelbyville Rd. West Side Story runs from July 7 through July 24, 2016 and tickets can be purchased online through the Jewish Community Center's website and are $20.00 a piece for the weekday shows and $22.00 a piece for the weekend shows. So for the next two weeks, come to Saint Matthews to enjoy a day of shopping and then an evening at the theater.